Did Joe Strummer, Frontman of The Clash, Run the Paris and London Marathons? | Open Culture Did Joe Strummer, Frontman of The Clash, Run the Paris and London Marathons? 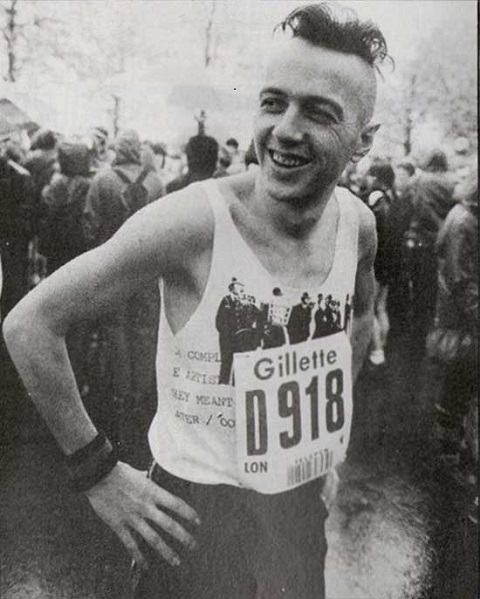 Did Joe Strummer, Frontman of The Clash, Run the Paris and London Marathons? As a kid who wore Doc Martins to high school gym class and refused participation on principle, it was my firm belief that “sports aren’t punk.” But had I known then what I know now about the athletic prowess of one of my heroes, Joe Strummer, I might have been a little more motivated to try and compete with the great man’s ability. A champion runner during his lonely years at boarding school, Strummer never lost the runner’s bug, supposedly finishing two marathons, and possibly a third, while with The Clash. Let’s begin with that “possibly,” shall we? 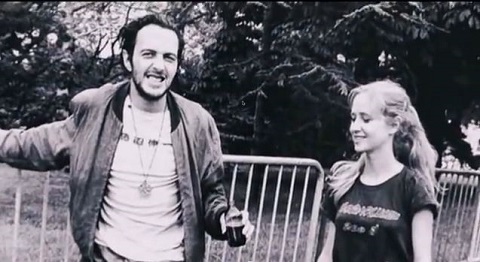 First, watch the clip above from the documentary Joe Strummer: The Future is Unwritten. While this seems patently impossible, perhaps it’s true after all that the frontman of the The Clash, who weathered the rise and fall of punk better than any of his contemporaries, had such natural physical endurance he could casually toss off a marathon in-between drunks and packs of smokes. Real runners will surely scoff, but if Joe Strummer ever did train, no one ever saw him do it. If he were alive now, he’d be 62 years old and probably still making records and knocking 'em back. Maybe he'd even breeze through the New York Marathon on his way to the studio. And if we asked him for his secret, he’d probably tell us something like he told that reporter who asked about Paris: “’Do not try this at home.’ I mean, it works for me and Hunter Thompson, but it might not work for others.” Yeah, ya think? Joe strummer was a fantastic cross country runner at school that was the energy he had on stage !!!!!!!! What a fukkin phenomenon !!!!! I am certain he did because I ran the same race and my medal looks just like one in his photos. I was aiming for under four hours but pulled a hamstring and had to get first aid and limped to the finish in 4.55 but I wonder what his time was? I can’t find the race records online.